Rarely are you able to place docents or rangers in every area throughout your venue. 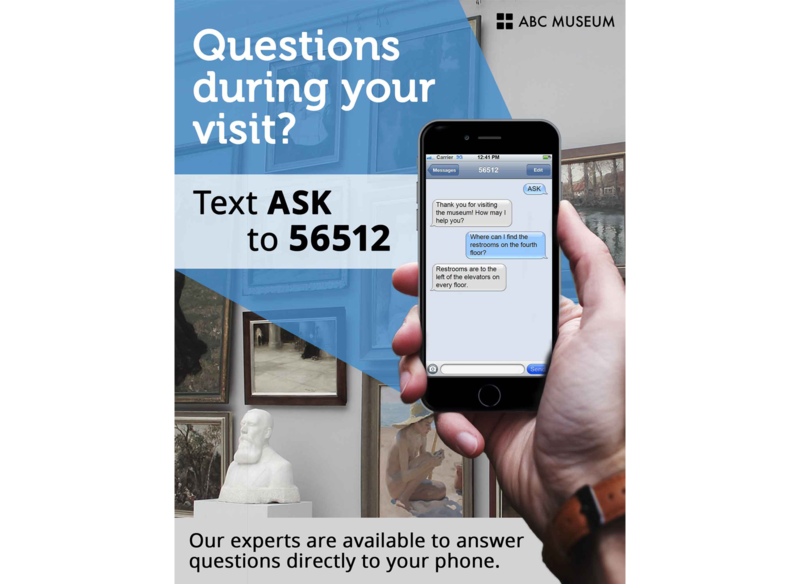 Our text chat platform allows your visitors to ask questions via their phones. As visitors rely more on their own cell phones or mobile devices, it makes sense to use those tools to connect with guests. 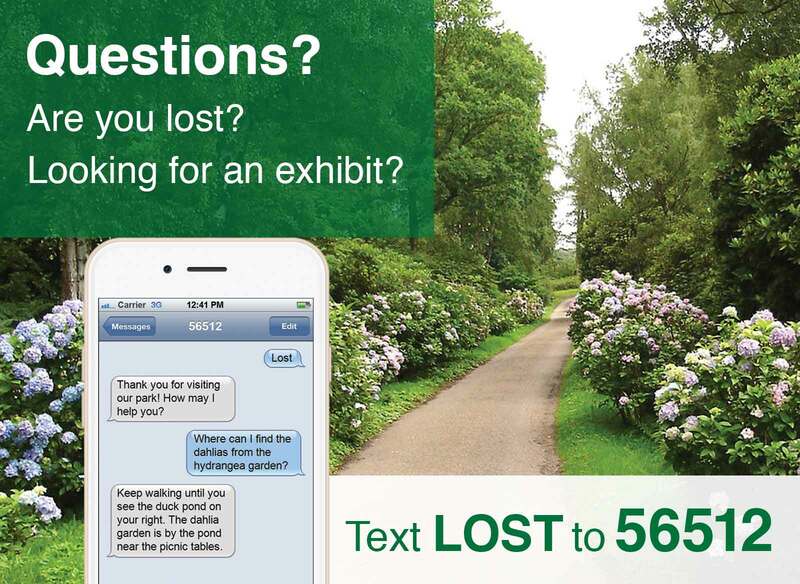 Visitors can see a sign suggesting the text in any question about the exhibition. These questions go into a live chat room where your staff can send replies in real time. 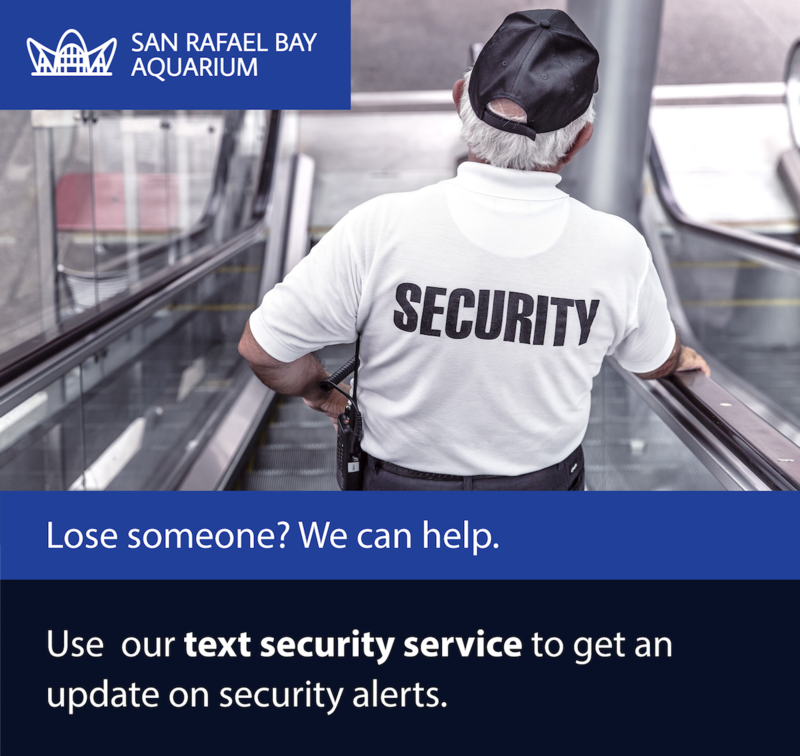 This service is helpful for when visitors are lost in a large venue, an emergency is happening or visitors have a question about an exhibit. Our starter package is priced at $199/month.